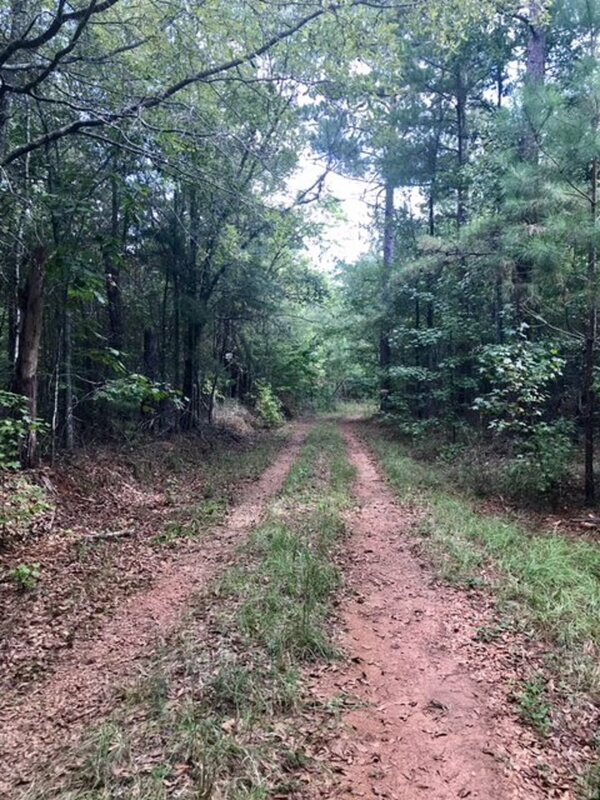 Come build your hunting cabin or dream home and be just minutes to public boat ramp on Lake Oconee! 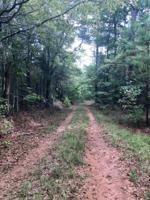 This property is located just a few feet from GA Hwy 16 where power is already in place for other residential properties. Owner says rear portion of the land back up to a small creek. GPS 1259 Sparta Hwy, Eatonton, GA and then take the small dirt road to the left just past it. This listing data is current as of 04-23-2019 14:22 UTC. This property was still available as of 04-23-2019 14:22 UTC. The data for this listing came from the Lake Country BOR, GA MLS.